For Coffee Machines Leeds, Apple Vending is able to supply a large range of coffee machines in Leeds and surrounding areas to provide for all your vending requirments. Whether its cold drinks such as cans of coke, hot drinks like tea, fresh coffee and hot chocolate, or snacks, you can be confident Apple Vending Leeds have a vending machine suitable for your needs. 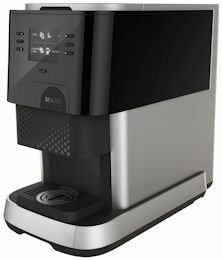 Our coffee vending machines offer the perfect coffee shop experience and we have a vending machine to suit all requirements from the small but perfectly formed Flavia Creation 400, suitable for receptions and desk tops and small kitchens, through to the much larger Voce freestanding range with its full range of instant, freshbrew, roast & ground and bean to cup drinks. Apple Vending have many years experience providing vending machines in Leeds and surrounding areas, our teams are always out on the road providing vending services around Leeds and Yorkshire. 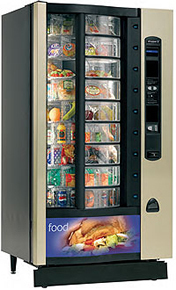 We provide vending services to large companies down to small offices. We can offer anything from a Tabletop Hot Drink Machines through to Freestanding machines, and much more. 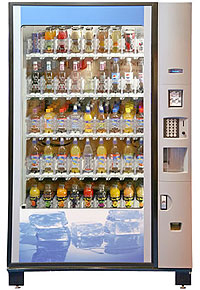 We have a large team of vending machine managers keeping all our managed vending machines fully stocked and in perfect working order. Begin your day with a perfect cup of coffee. Apple Vending know how to make sure you are never disappointed. With our coffee vending machines, you can have the ideal coffee experience all the time every time. Our coffee vending machines are intended to give you the perfect coffee experience unfailingly. Our machines are anything but difficult to use and are particularly adjusted to give the appropriate measure of water, temperature and mix without fail. Our coffee vending machines offer an extensive variety of mixes, so regardless of what your coffee tastes, you will have the ability to create the coffee to suit your tastes. Great Coffee Vending Machines From Apple Vending. 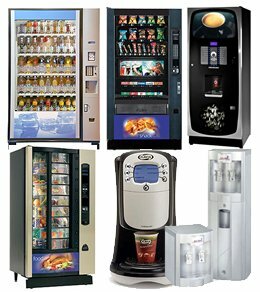 At Apple Vending we have a large range of coffee vending machines available, including table top and standalone. For instance the Apple Vending range of table top coffee machines, which are exceedingly dependable. They include an extensive variety of coffee types. With the touch screen highlights on the Flavia machine, it is anything but difficult to choose the coffee you need. Pick the size and quality of your coffee, and the choice to have sugar and drain. Then again, on the off chance that you aren’t in the mood for coffee, the vast majority of our machines can give boiling water to make a some tea. At Apple Vending we are enthusiastic about coffee and drinks vending as a whole, and endeavour to give you the ideal coffee experience with our coffee vending machines. 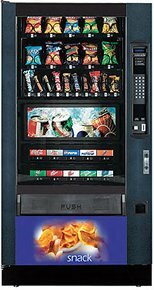 Our particularly chose Genesis vending machine has been designed to provide delicious, thirst quenching hot drinks around the clock. 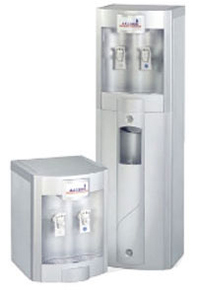 At Apple Vending we additionally have an extraordinary variety of beverage vending machines and snack vending machines and water coolers, so you can appreciate refreshing beverages and pure water with our great distributing administrators.